Hi, My name is George and I love electric skateboards. Long time ago, I bought my first board. Back then, already a lot of information could be found on the internet. However, it was hard to get an overview or to keep track on the new boards released. So I decided to collect the most important data in an excel sheet. Later I decided to make this public because it might help others too – and here we are today. €/km/kmh/kg values are calculated with fix exchange rates by default. Prices are a snap-shot in time and mean to give you a first overview. I do however adjust them if I see major changes. 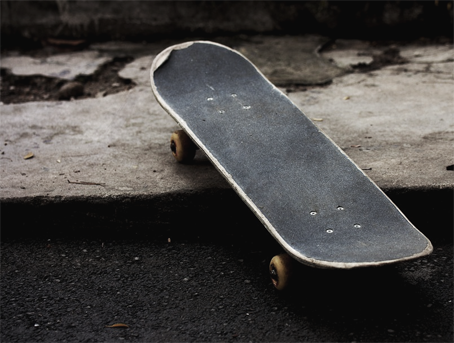 Some skateboards offer additional features like e.g. weight sensing, choosable decks, bluetooth, lights etc. These were all of minor importance for my search so I did not list them. I try to add boards asap once released but this is just a hobby, bear with me if it takes a little bit of time.